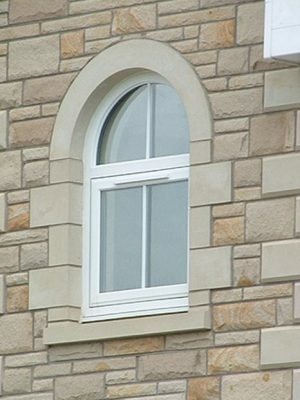 Eurocell PVCu reversible windows are manufactured using a rotating reversible window system. 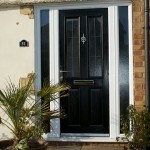 They are extremely easy to assemble and install making them convenient for both installer and end user. 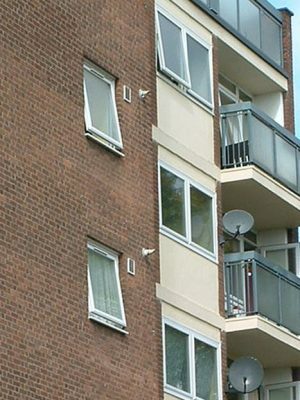 The fully reversible sash allows the outer window pane to be cleaned from inside which is perfect for upper storey windows on houses, large blocks of flats, and commercial buildings. 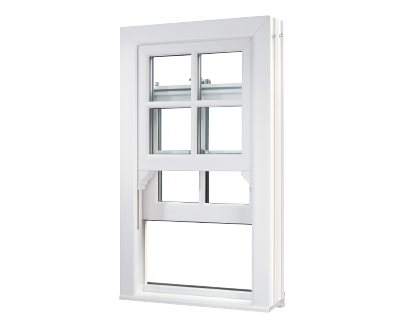 Eurocell reversible windows feature a tilt and rotate action which stops the sash from protruding inside the building. The interior cills are never impeded, great for year round use, especially in multi-storey buildings such as care homes, apartments, hospitals, and other commercial buildings. 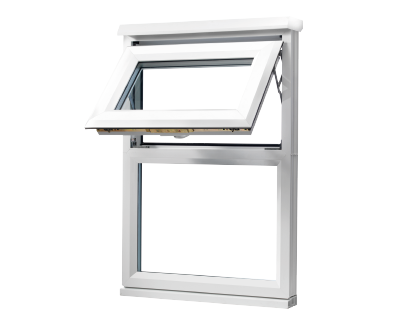 Eurocell reversible windows features a fully reversible sash which rotates through 180°. 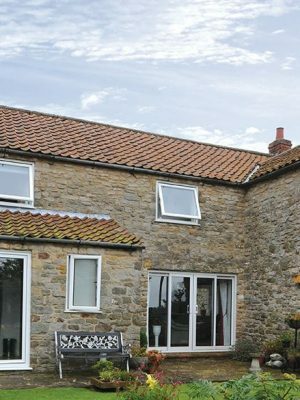 The window sash rotates entirely outside the building for zero intrusion. 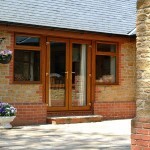 With fully bevelled frames and sashes; reversible windows create an attractive frontage to any building. The high performing multi-chambered profiles used in our reversible windows enable the best thermal and acoustic levels to be achieved. 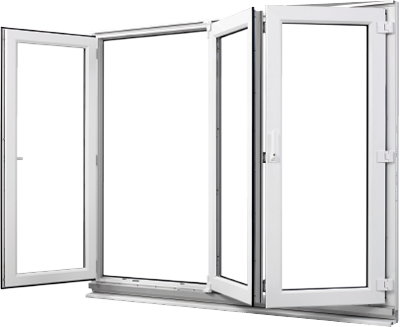 Reversible windows are fitted with child safety catches which protect your customer’s family without reducing ventilation capacity. 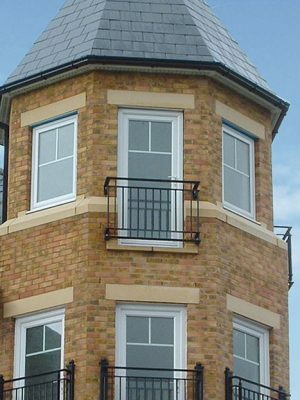 Whether your main customer base is residential or commercial; reversible windows are an excellent addition to your product range.